High Pointe Catering and Smokey’s Kitchen Catering are now one company dedicated to providing you the best catering experience in the Truckee/Tahoe area. 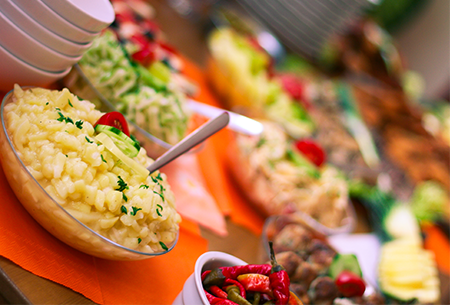 It doesn’t matter if you have five people or 5,000 – we’ll cater your event anytime, anywhere. Just let us know what you would like, and we’ll make it happen! ​only the best will do! The quality of our staff is as important to us as is the quality of our food, and we will ensure the service at your event will be flawless. We are committed to building long term relationships based on personal service and exceptional quality. 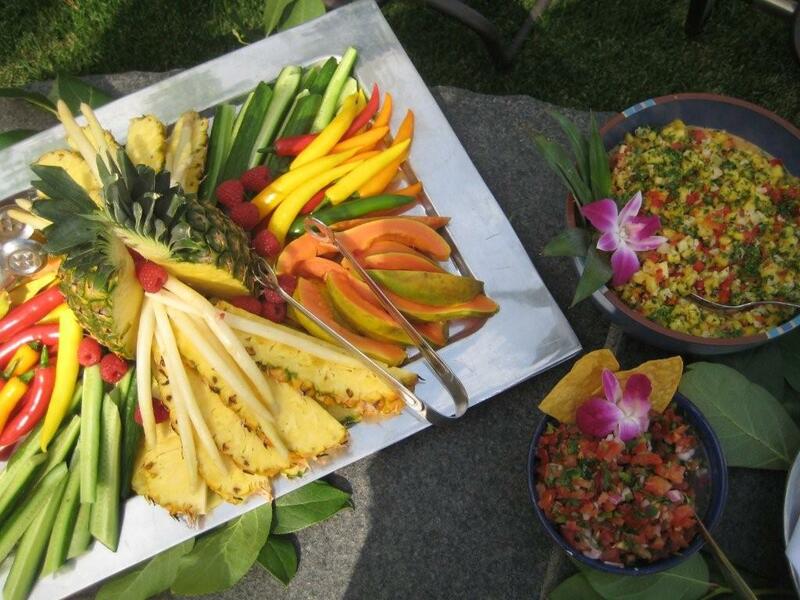 ​We look forward to becoming your caterer! Download our catering brochure to see some of what we offer. From continental breakfast buffets to sit-down dinners, from box lunches to lunch buffets, we have the catering for your next event covered! Looking for a caterer for a wedding, corporate event or special event? Let Smokey’s Kitchen take care of the great food for you. View our expanded catering menu. We offer a wide range of contemporary and seasonally inspired menus, tailored ​specifically to meet our clients' needs. Our event team meets personally with all clients to ensure flawless execution. Maybe you need us to create a sit down dinner for 1,000 corporate employees in the middle of a field of wildflowers or an elegant and intimate meal by the hearth for an unforgettable private occasion. Perhaps your dream wedding includes a lakeside reception at dusk, with an elegant buffet or plated ​ meal served to your guests. Let Smokey’s Kitchen help you write your special event story! Smokey’s Kitchen takes pride in specializing in corporate events. 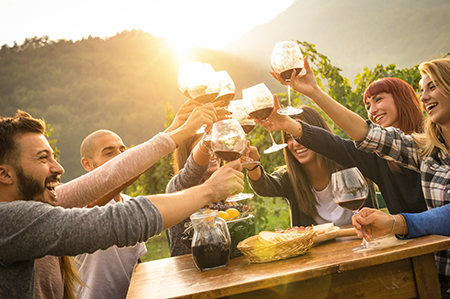 We produce large and small customized gatherings, from client appreciation to corporate launches, management retreats to seasonal holiday socials. As each business is individual in its philosophy and purpose, so should every event be special. Morning, noon or night, High Pointe will set the right mood for every occasion. Let our professional team cater to yours! It’s very simple ... your wedding day is your day! And from our thorough preparation through to our elegant presentation, our philosophy is also simple. Careful planning, consistent communication, and flawless execution on our part, makes your part fun! From your dream to your memories, let us be a part of the journey.